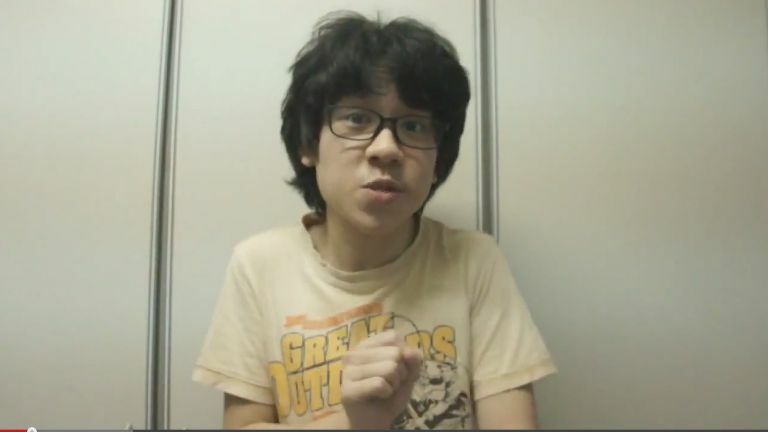 If you thought the Amos Yee saga was finally over, you’d be very much mistaken. Yesterday, the United Nations Human Rights Office for Southeast Asia (OHCHR) threw a wrench into the proceedings by calling for the Singapore authorities to reconsider the conviction of the 16-year-old, and for prosecutors to drop their demand for him to be sentenced to the Reformative Training Centre (RTC). This comes a day ahead of today’s sentencing, where Yee will appear in court after three week’s detainment in Changi prison. In a press statement, the OHCHR — which is part of the United Nations Secretariat — expressed concern that sending Yee to the RTC would be comparable to placing him in detention, and that this should only be done to those who have committed serious crimes. In particular, they pointed out that due to Yee’s status as a juvenile, authorities must ensure that his “treatment is consistent with the best interests of the child”. This is in line with the UN Convention on the Rights of Child, an international agreement which Singapore has signed, and is therefore committed to. According to The Straits Times, offenders who are sentenced to the RTC will have a criminal record — a point which the OHCHR felt was “disproportionate and inappropriate in terms of the international protections for freedom of expression and opinion.” They ended off the statement by calling for the immediate release of Yee. 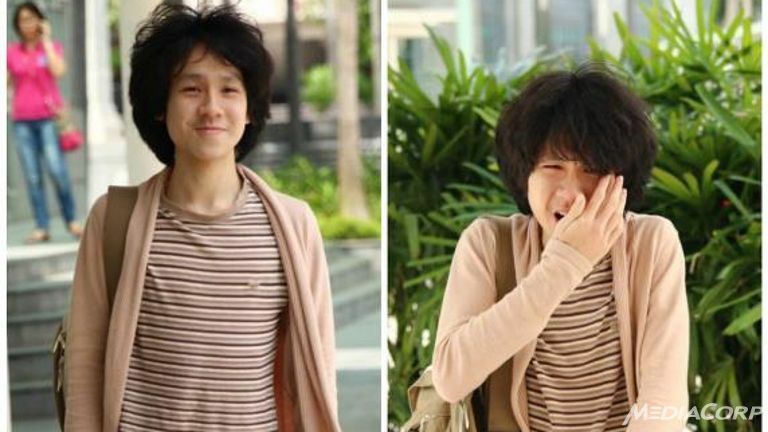 This is not the first time that the issue of human rights has been raised in regards to the Amos Yee saga. Netizens have been quick to point this out since the incident was first brought into the spotlight, and even the international media have expressed concern over this issue. With social harmony at risk, on one hand, and human rights on the other, it remains to be seen how the delicate balance of the two will be maintained in Singapore. Follow Vulcan Post on Facebook for more stories like this!